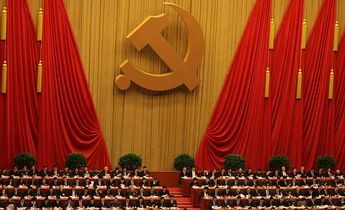 Last month’s gathering of top Communist Party officials agreed that China should have “the most stringent environment protection system” as the country aims for greener growth and have environmental consequences built into economic decisions. Among the numerous green commitments at the ‘Plenum’, so-called “vertical management of environmental monitoring and internal inspection functions below provincial levels” was one that longtime observers have hailed as a important move. For them, it harks back to initiatives that are at least ten years old and have endured setbacks over the decade. 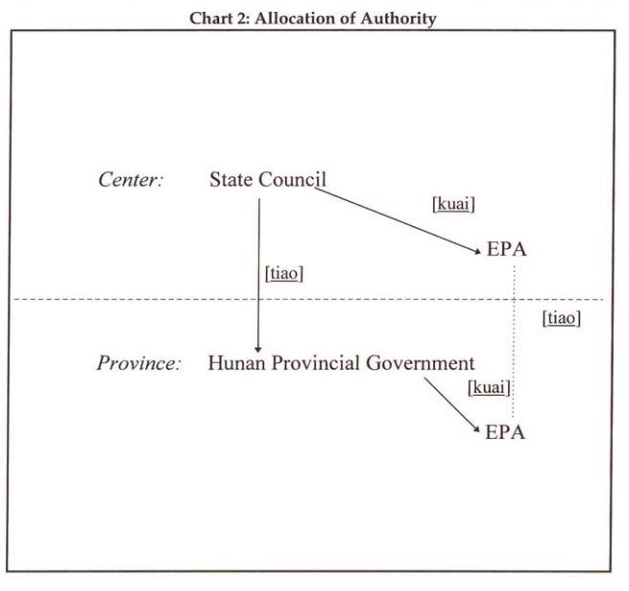 The Chinese governance system is characterised by the division between tiao, the vertical line that coordinates according to function, and kuai, the horizontal line that coordinates according to the locality that it covers. In this system, a municipal level Environment Protection Bureau (EPB), reports both to its “vertical” superiors (the provincial EPB and the central Ministry of Environment Protection) while also being subject to the leadership of its “horizontal” boss (the mayor of the municipality). As China expert Kenneth Lieberthal has observed years ago, the early-day mission of the reform was to “give the horizontal line of authority priority over its vertical counterpart”, in doing so “clipping the wings” of functional ministries at the centre, while territorial (local) governments became more powerful and enjoyed more freedom within their own jurisdiction. The result was “liberation of thoughts” and a competition to grow the local economy, which has been the engine of China’s economic miracle in the past decades. Things started to look different at the turn of this century. Almost twenty years into the liberalisation of China’s economy, with the growth machine roaring at full speed, the ecological cost became increasingly evident. In 2006, two pollution cases shocked the nation for not only their huge impact on human health, but also the complicity of local governments in them. In the first case, a smelter in Gansu province caused more than 2,000 villagers to have excessive levels of the toxic lead in their blood. 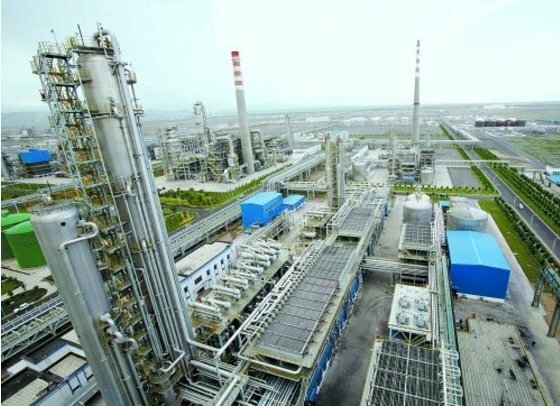 In another, two chemical companies polluted a river in Hunan province with arsenic, threatening the drinking water of eighty thousand people. What’s inexplicable was that in both cases, the polluting companies were labelled as “key protected enterprises” by their local governments. The Gansu county authority even went as far as creating “quiet production days” for the company, barring any “unauthorised” law enforcement inspection on site. Pan Yue, then deputy administrator of the country’s top environmental agency at that time, labelled the local governments as “the ultimate culprits” of the two cases. 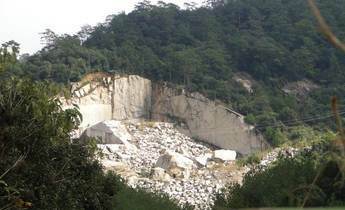 “Local protectionism” became a buzz word of the environmental field in those years. It was around that time when the pendulum began to swing back toward the centre (the vertical line), as some government departments mooted a clawback of some of the authority distributed to the local governments. Central government in Beijing took the view that if local bureaus continued to be subject to the leadership of their local bosses, the central government’s environmental agenda will be fatally undermined. That was because local governments had the power to fire regional EPB chiefs, to defund their key functions or to freeze their headcounts. But environment was not the only department which was contemplating “vertical management” (in essence a re-balancing of power). China’s industry and commerce inspection administration was one of the first to grab back control over its local branches, citing widespread “interference” in their fight against counterfeit products condoned by local governments. The statistics administration, which is responsible for collecting crucial data about the country’s vast economy, followed suit. Leaving that responsibility to local governments created huge difficulties, mainly because of blown-up estimations of local economic activities. 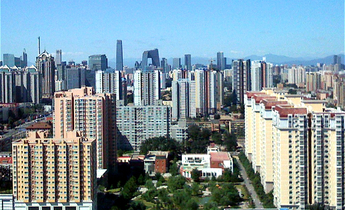 In 2006, the central agency took a more significant step by creating eleven dispatched inspection centres all over China, an idea modelled on the regional offices of the US EPA. These inspection centres, although based locally, report directly to, and are funded by the political centre. But as “dispatched” centers, they do not touch the existing power on the local level, and are sometimes seen as interfering with the local governments exercising their legitimate authority. Since then, the central agency has made little further progress in the direction of vertical management. In 2008, when it was upgraded into a full ministry, it even had to fight off speculations about more concentration of power. A key obstacle to pushing through the initiative is the concern that it may fragment and cripple governance at the local level. With more and more departments reporting to the top, there is a risk of excessive regulatory interference in disregard of local needs. More fundamentally, China’s environmental law holds local governments ultimately accountable for environmental quality within their own jurisdiction. If they are deprived of key enforcement authority, how can they be accountable for what they are unable to control? This is probably why in the recent decision by the Party, only a few specific functions of the environmental apparatus are to be further centralised, and these functions (including environmental monitoring and internal inspection) are mainly means for higher level departments to hold their subordinates accountable. Local governments will retain key functions, such as the inspection of industrial facilities that allow them to enforce environmental regulations at the local level. The tug of war between the centre and local is a perpetual theme of Chinese politics ever since a centralised state was established more than 2,000 years ago. Whenever the centre feels threatened by a perceived weakening of its will, an almost instinctive call for centralisation would emerge. But as some observers have pointed out, the ultimate challenge lies in the ability to hold local governments accountable at the local level, through local media, public opinion or the judiciary, and not relying on a paternalistic centre to keep an eye on everything.